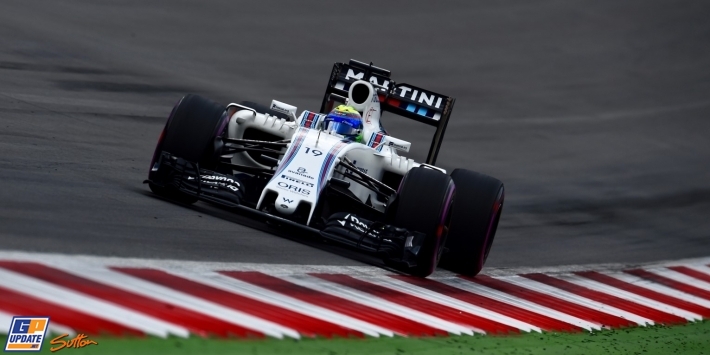 3 July 2016 – Felipe Massa has been forced to start the Austrian Grand Prix from the pit lane, along with Daniil Kvyat, after Williams discovered damage on his new-specification front wing. Massa ran the new wing for the first time during Saturday's final practice session at the Red Bull Ring, and continued with it through qualifying, in which he placed 10th. However, during post-session checks, Williams found an issue and opted to switch back to the older-specification design for the race, meaning he will be sent to the pit lane. "We found structural damage on Felipe's new spec front wing and are not prepared to race it on safety grounds," Williams posted via its official Twitter account shortly before the race. 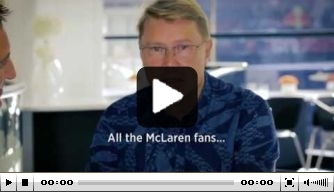 "He will start from the pit lane with the previous spec front wing." Kvyat is also starting from the pit lane for taking on a new chassis. Follow us on Instagram for the best photos! 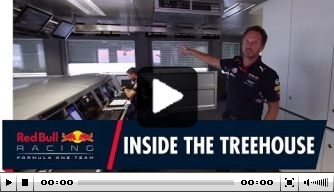 Red Bull team boss Christian Horner takes you on a tour of the outfit's race day control room. Toro Rosso lacked pace for points - Sainz Jr.
Watch highlights of IndyCar's visit to Watkins Glen, which produced a major twist in the title race. 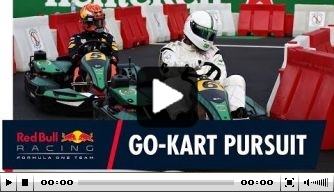 Daniel Ricciardo takes you on a tour of his home away from home when he is at a Grand Prix. 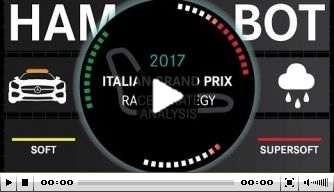 GPUpdate.net, the daily motorsport news website which is celebrating over a decade of the latest in Formula 1, publicly dates back to 1998. 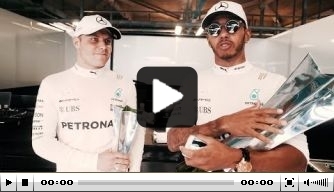 Founded as F1Racing.net, the online magazine is part of SportUpdate B.V., a registered company operating out of The Netherlands.